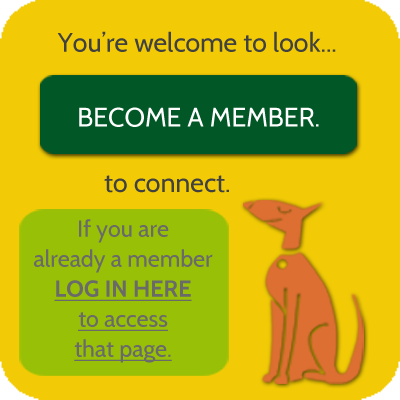 Find a House Sitter – AND Be a House Sitter too! 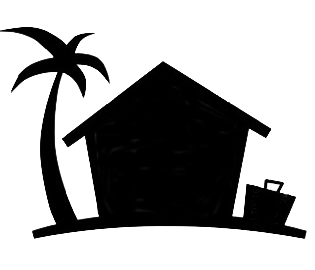 Only HouseSitMexico offers its members the opportunity to find great house sitters for their home, AND serve as a house sitter – all within their one membership and for no additional fee. If you’ve never thought of house sitting, you’ll find it’s not that different from doing a home exchange, except you don’t have to reciprocate by providing a stay in your home. As a house sitter you stay in someone’s home and take care of it as they would (similar to a house swap), though with the possibility of additional responsibilities such as pet care. In a recent survey of a leading home exchange service, every single one of their members who has a home in Mexico listed Mexico as one of the countries where they’d like to do a home exchange. This just illustrates the fact that homeowners in Mexico want to see more of Mexico, beyond the place where they live. Is that true of you too? Mexico’s a big country! You may live in the central highlands, but wouldn’t some time at the beach be fun? Travel around Mexico at the same pace of life you’ve come to enjoy. What other locations in Mexico have been on YOUR ‘bucket list’ to explore? Use the HouseSitMexico site as much as you need or wish to. House sit as often as you like. 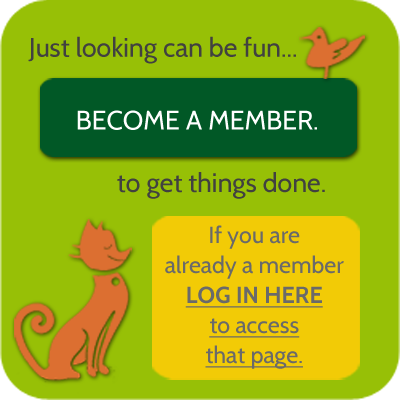 As both a homeowner and a house sitter you can find great value from your HouseSitMexico membership!